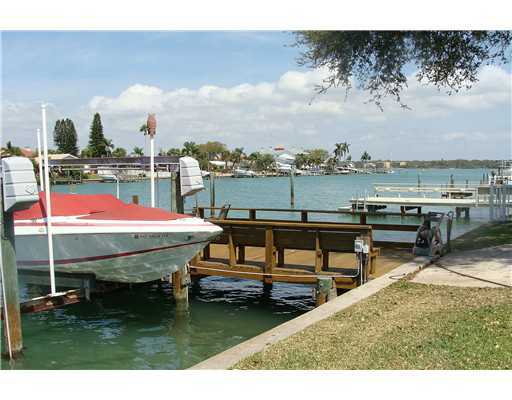 Treasure Island FL – Great location, wide deep water and easy Gulf access. 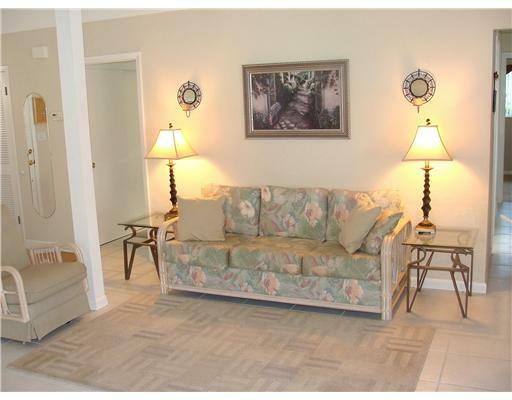 Quiet dead end street for this 3-bedroom 2-bath pool home on the water. Easy care yard and pool areas. 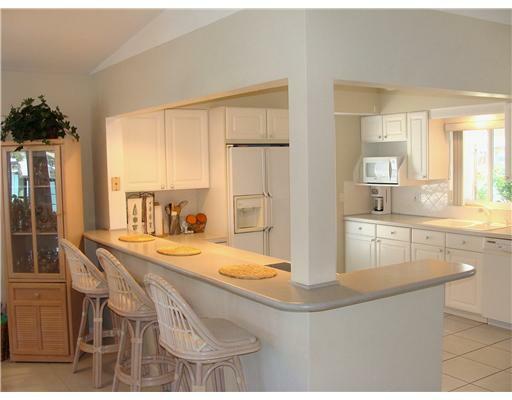 This Treasure Island Homes For Sale has a split bedroom plan and wonderful open floor plan with terrific waterside family room. Water views from most rooms. 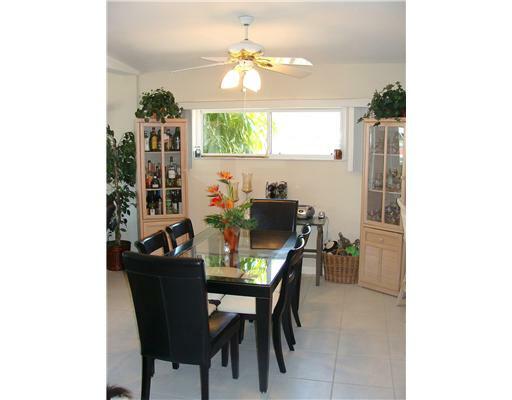 A great entertainment home. Both baths have been beautifully updated. 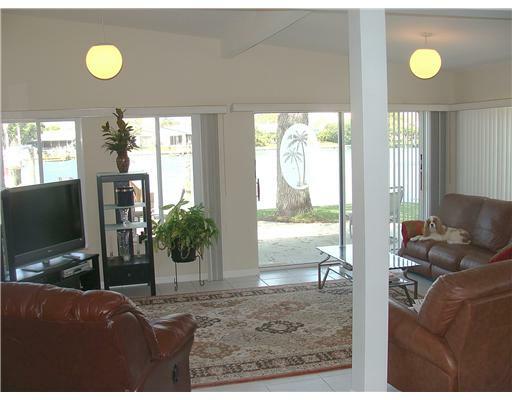 An additional bonus room adjacent to the master bedroom and with a water view is presently used as a home office.